Here is the simplest recipe for Chocolate Covered Jimmy Strawberries, they are so much fun and low cost/budget to make at home. 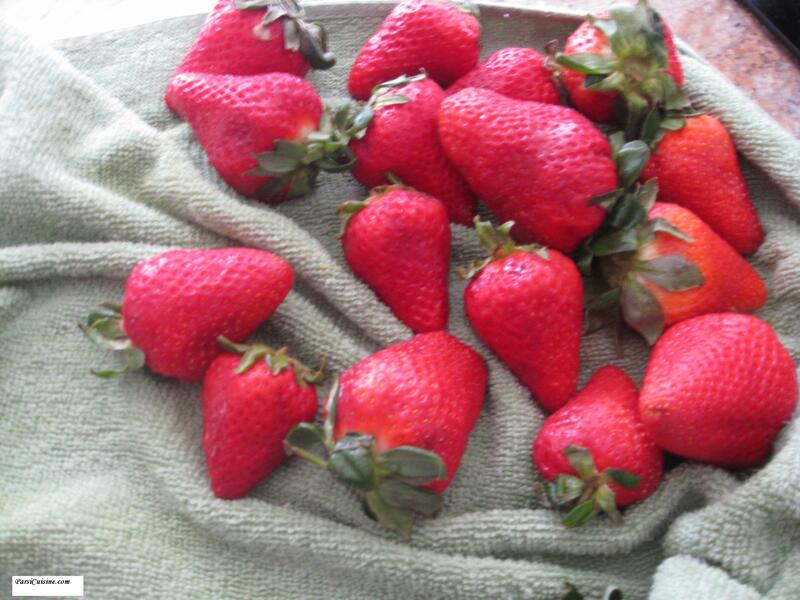 Wash and dry strawberries with towel. Melt chocolate pieces in microwave on 50% power level till soft. Do not over micro. Add butter. Dip each strawberry holding the leaf stem into chocolate. 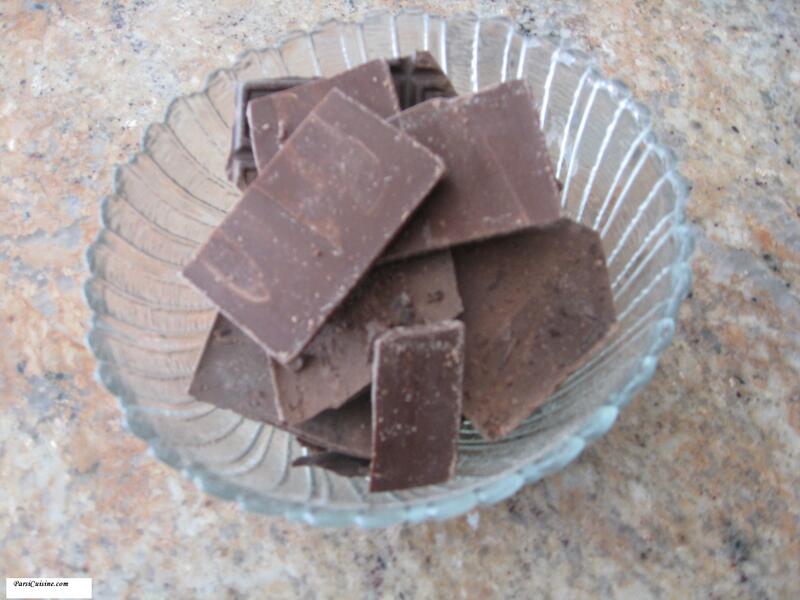 Use a spoon to paste chocolate in left out spots. Immediately dip into the cup of jimmies and roll around. Place stem side down on tray. These look so pretty! Who doesn’t love the combination of chocolate and strawberries? These are perfect for this week’s Fiesta Friday party! Thanks for sharing, Rita. Chocolate covered strawberries are the best! I’ve never made them myself yet but one of these days I need to! They look delicious! Strawberries and chocolate are a divine combination! I used to have plain varyali but they stick to our teeth so dont have them. I used to have all the other things with it – like badam, kaju, chaar magaz etc. in Mumbai ages ago when I went on a visit there. By the way, in which State r u? I must say u r doing a good/great job for all of us. My hats off to u! Yes, thats exactly what the jimmies look like. Of course they are made entirely of chocolate. I like Varyali, have you had roasted varyali? I roast raw varyali, add salt and enjoy them. Jimmy or Jimmies are little bits of chocolate sprinkles. We get them in US, probably you will find them in the icecream, cakes aisle. So I put the melted chocolate on the strawberries and dip them into the jimmies. See the photo, some are coated with jimmies and some without. ow what Jimmy straberries are??????? ?